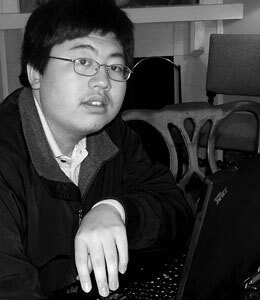 Eddie Zhang began his internship at CommunityHealth Productions and led the initial programming and development of the Honoring the Hands website. Geared with his knowledge of web standards, Eddie worked to explore multiple capacities that would enhance the user's experience. He is currently completing his last year of high school and is due to graduate in 2009.